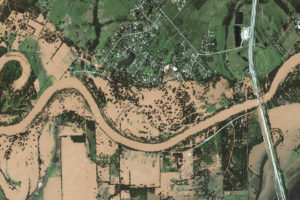 Fort Bend County has made available to the public, a Fort Bend County Recovery and Mitigation Report in an effort to provide current information regarding federal reimbursements, grant applications, mitigation projects, and recovery endeavors that are in progress due to the effects of the 2015, 2016 and 2017 flooding disasters in Fort Bend County. 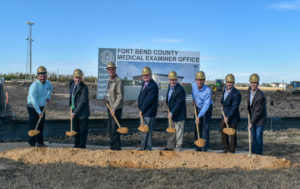 The Fort Bend County Recovery and Mitigation Report is updated every two weeks and posted on the homepage of the Fort Bend County website at: https://www.fortbendcountytx.gov. The “Recovery and Mitigation Report” icon can be found on the far right on the banner located on the middle of the homepage. If you have any questions about the report, please call the Office of Emergency Management at 281-342-6185.